Armed Forces Day exists to honour the UK’s service personnel, past, present and future. 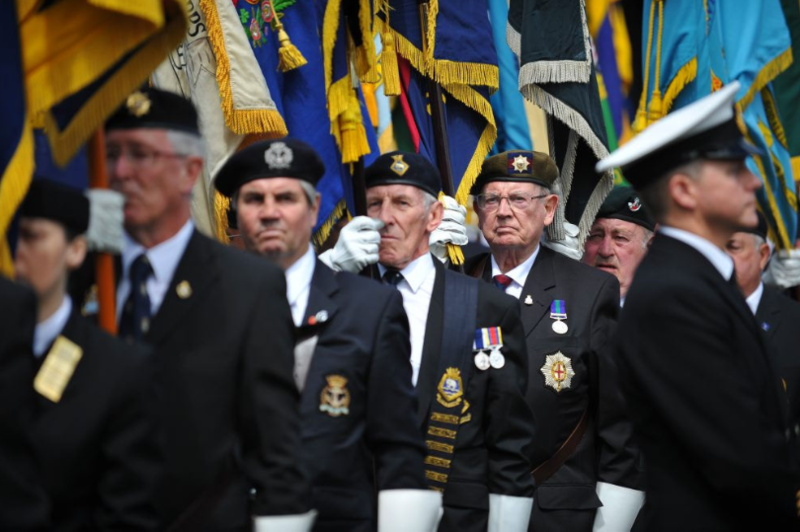 The day will be held annually on the last Saturday of June, providing the nation with …a dedicated day when people can come together to show their appreciation and support of the Armed Forces. The first National Armed Forces Day was held on 27 June 2009; the Historic Dockyard Chatham was selected to host the main event which was complemented by hundreds of smaller events in towns and cities across the UK. This year, the national event will be held in Llandudno, North Wales. Full details of local events tbc.